According to the National Psoriasis Foundation, at least seven million people in the U.S. and more than 100 million worldwide suffer from this chronic skin disease. 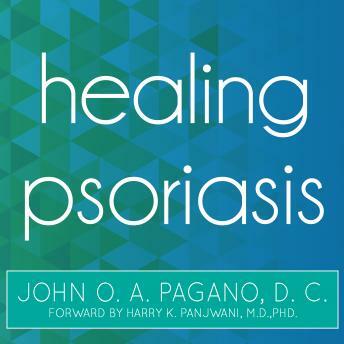 This book outlines Dr. Pagano's natural, drug-free treatment regimen that can alleviate, control, and even heal psoriasis without steroid creams, tar baths, injections, or ultraviolet treatments. Healing Psoriasis outlines a healthy diet and lifestyle and includes case histories, recipes, and a chapter on eczema.